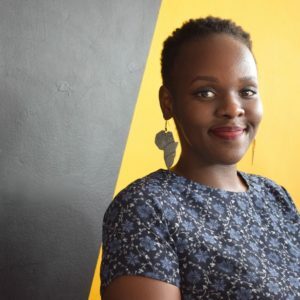 Liz Kakooza, a World Economic Forum Global Shaper and current curator for the Kampala Hub, YALI Fellow 2017 and a LéO Africa Institute YELP Fellow, named 30 under 30 youth to look out for by The Obsever has made it her life mission to #ChangeTheConversation around mental health in Africa. Barely two months after her graduation from the Young and Emerging Leaders Project (YELP), Tumaini Foundation, an initiative started by Liz Kakooza, partnered with The Mental Health Academy (TMHA), and developed a vision of an Africa where people with mental health conditions and their families have access to proper information and appropriate support. The Academy’s goal is to have directly impacted at least 200 mental health champions from different parts of Africa in the next 5 years. Liz and Sitawa Wafula, founder and lead facilitator at The Mental Health Academy, hope that their partnership will extend across several African countries to provide mental health startups and businesses with the tools they need to create initiatives based on service user needs. She recently left the corporate world to venture into non-profit and started The Tumaini Foundation to tackle Mental Health challenges on the continent after experiencing a personal ordeal battling depression. Liz is passionate about creating sustainable change on the African continent and believes in empowering people on the continent to create their own transformative change by creating African solutions to African problems. She now believes more than ever that it is her calling to address the Mental Health crisis on the continent as changing perceptions about this issue will be a stepping stone to improvement of health care services on the continent. Liz is a serial entrepreneur. 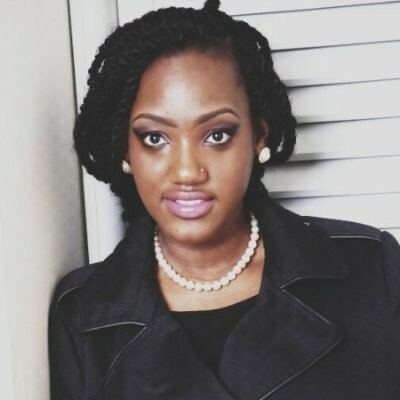 She loves to write and uses this blog 3rdculturechic.com to discuss mental health challenges. She believes it is through sharing stories such as her own that we will be able to #ChangeTheConversation around Mental Health. Her blog also explores and celebrates African fashion, lifestyle and urban culture and people that seek to change the African narrative. Liz is also Head of Strategy and Business development Gravitas, a firm bases out of Kampala, that offers creative communications solutions to clients both in the private and public sector across Africa.The Young and Emerging Leaders Project focused on the essentiality of servant leadership, aspects that are evident in Liz’s dedication to getting people struggling with mental health the information and care that they need.